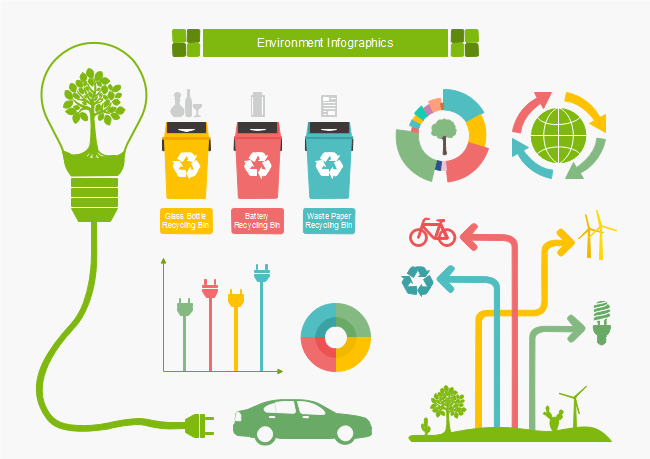 Description: Use this environment infographic template to start your own infographic design. This template contains only part of the design elements. There are a lot more vector infographic elements about environment in the predefined library in our infographic software. Download the program and check its powerful functions and numerous materials.